With the use of state-of-the-art equipment we're able to provide accurate diagnostics on Asian and Euro Import vehicles, and abroad. 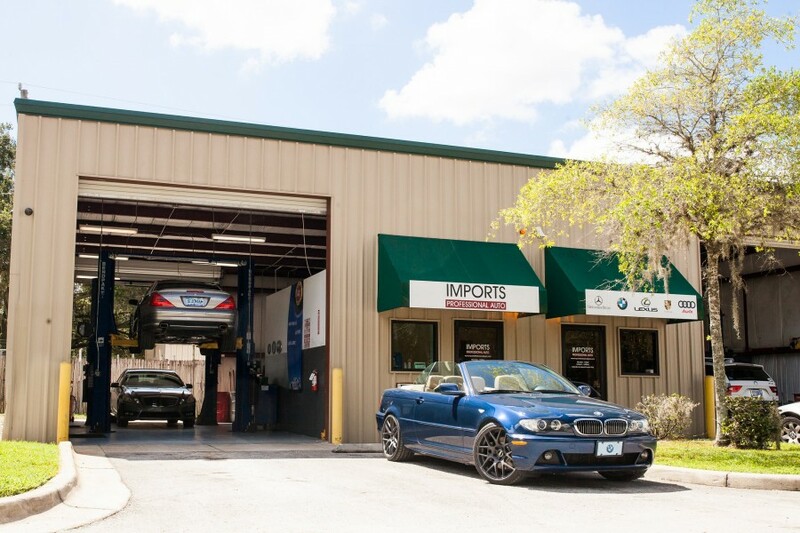 If you are looking for experience, reliability, accuracy, and expert customer service; Imports Professional Auto Repair, LLC is here to service you. Providing Minneola, Clermont, Winter Garden, Ocoee, Leesburg, Altamonte Springs and the Orlando area with expert Mercedes-Benz repair and service. The shop did not want to simply hook up their code reader and tell me what code was active on my car. That is the response I would expect from the dealer and not from an independent shop owner. This is a great shop. This man really know his way around cars. He doesn't charge high prices like the dealers. I would recommend this place to anyone with any kind of car. We own a lexus and mercedes and have taken them both in for great service.